Involved fathers benefit the entire family including mothers. A recent study, for example, found that paternal involvement during pregnancy was shown to positively influence health outcomes for the mother, child, and father. New parents described how attending ultra-sound appointments together strengthened their relationship. Mothers found the father’s presence soothing and reassuring during the pregnancy. Mothers also cited the father as the best source of support during the nine months. and a higher quality mother-father relationship. Interestingly, the likelihood of a mother remarrying (potentially good for her well-being) is higher when the non-resident father is involved in the lives of her children. 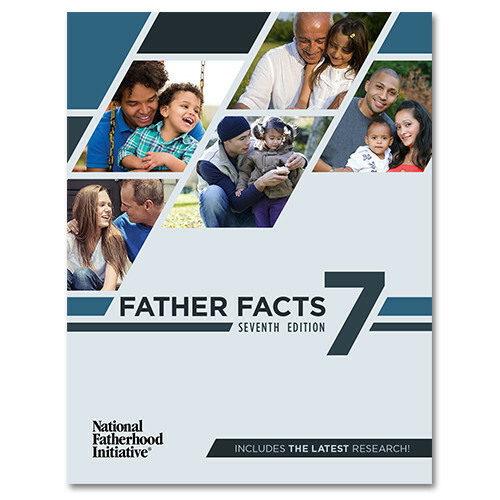 To learn more about how involved fathers benefit mothers, and to access the research and data, purchase and download Father Facts 7 today.